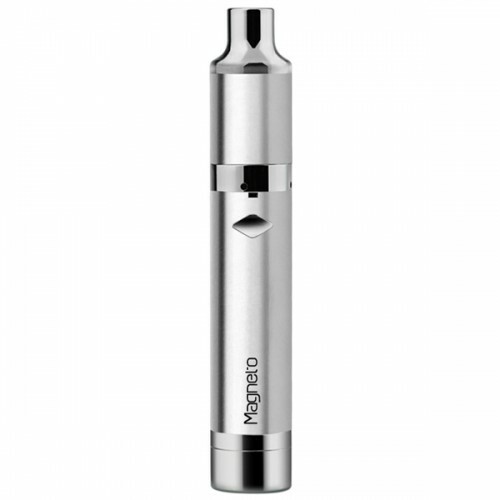 Yocan Magneto Vaporizer is an all-in-one wax pen with unique characteristics–it features no threading, only powerfully convenient magnetic connections, and a built-in, non-stick concentrate jar. The magnetic attachment points enable you to load and clean the Yocan Magneto Vaporizer in a quick and easy manner. A functional coil cap (also magnetically connected) prevents waxy oils from leaking out of the Yocan Magneto vape, perfect for the adventure that is on-the-go vaping. The cap features a built-in dab tool so you don’t have to carry an extra tool with you. 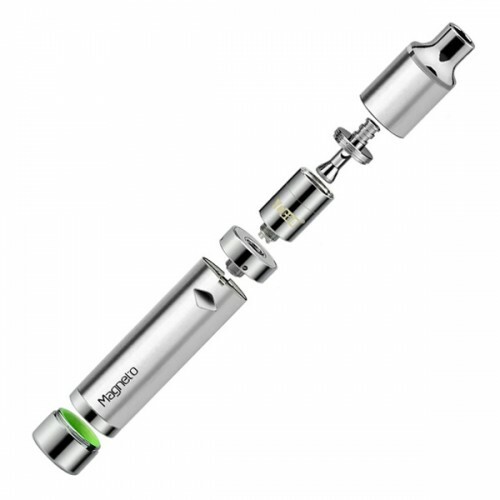 Yocan Magneto Vaporizer boasts an innovative multi-layered ceramic coil that delivers huge clean hits from waxy oils. 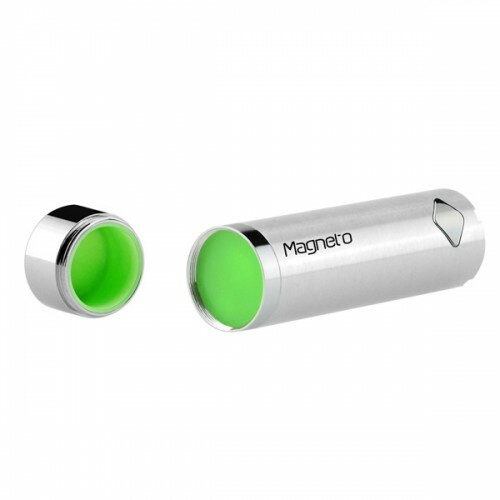 The Yocan Magneto Vaporizer is fitted with magnetic connection points between the atomizer tube and the battery, as well as on the coil cap that closes off the wax chamber. 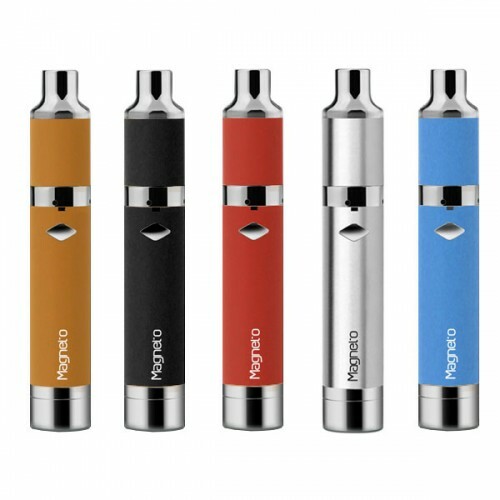 Yocan Magneto Vaporizer simply snaps together or pulls apart–no screwing necessary–making for a seriously convenient experience that’s unique to the Yocan Magneto. Loading and cleaning the atomizer is incredibly easy with the Yocan Magneto Vaporizer, making it ideal for vaping about town. Compact and discreet, the Yocan Magneto Vaporizer stands at just 112mm with a 19mm width. This makes it easy to conceal in your hand while vaping or keep in your pocket when not. Enjoy waxy oils on-the-fly without drawing attention to your vaping sessions. Just click the simple single button interface and take quick hits on-the-go. You can discreetly carry with you your waxy oils in an integrated wax jar at the bottom of the battery. 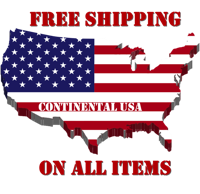 With its compact design, easy-to-use magnetic connections, and high-grade atomizer delivers high quality vapor with a hassle free user experience.